Lee Coombs – Lilly in the Sky – Lot49 100th – OUT NOW!!! I can honestly say i have never been happier in my production career, i have so many passion projects on the go right now. 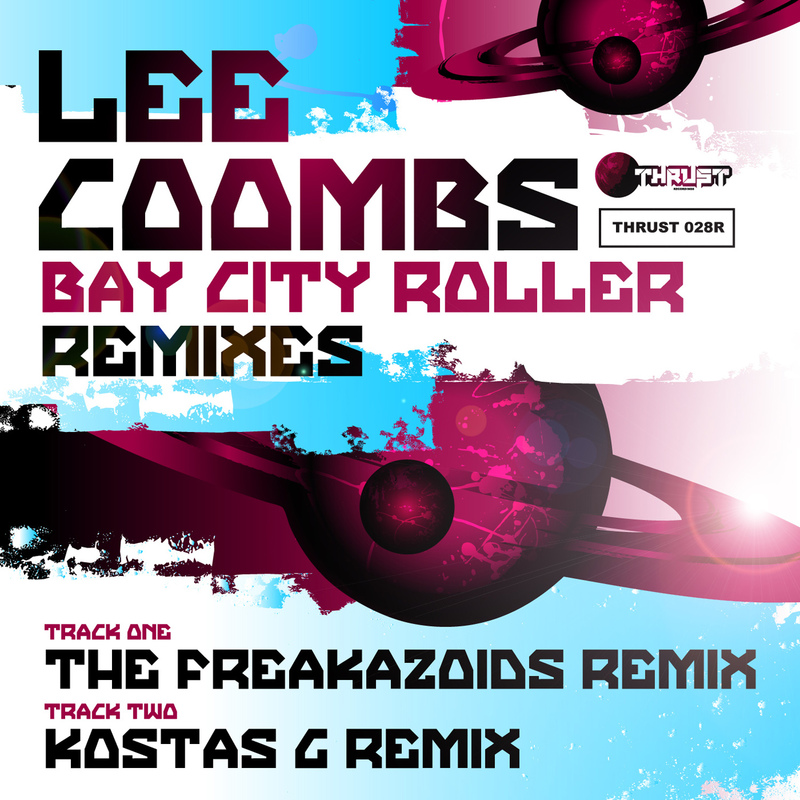 A new Freakazoids album, i’m producing an artist album from Kostas G, I have new remixes waiting to come out and i’m proud to be part of the LOT49 100th release! This must be one of the biggest releases to hit the stores in recent times! 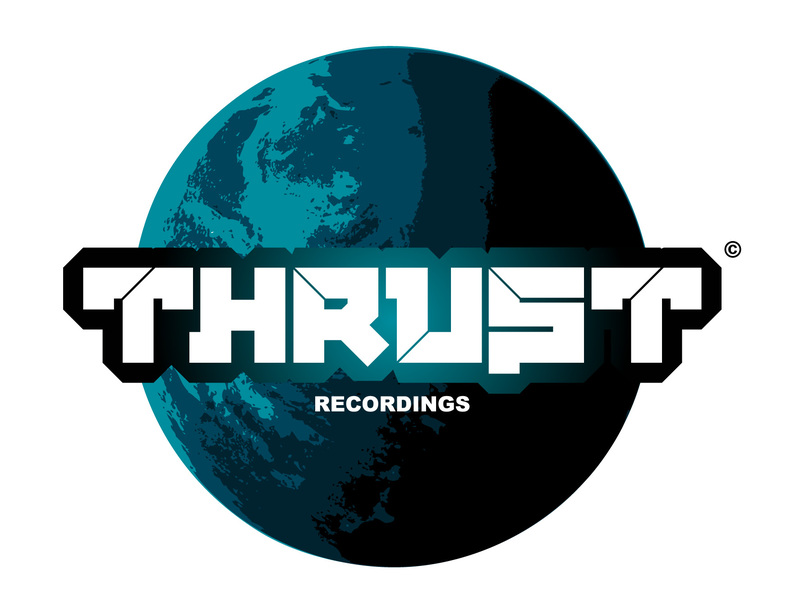 My track is pure Breakbeat with an Acid Techno edge. Its been a floor filler every time I’ve heard it.